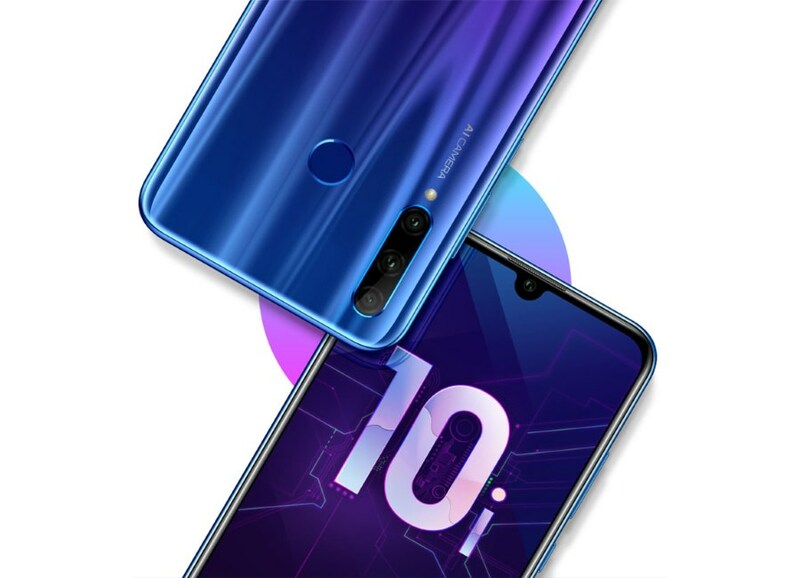 We recently have reported that Honor Malaysia is prepping up to launch a brand new phone in our market which will feature a triple rear camera setup. The company has recently followed up with a media invite for the launch event. 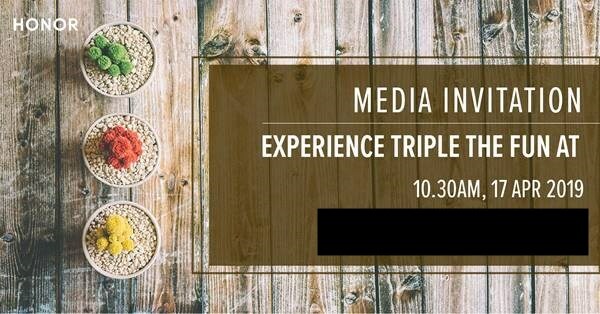 Scheduled to take place on 17 April, the media invite didn’t mention the name of the actual device although has once again confirmed the existence of the triple camera system on the phone. We originally believed that the phone is likely to be the Honor 10i which was already launched in Russia, but it is now actually possible that we might be seeing a different phone altogether. 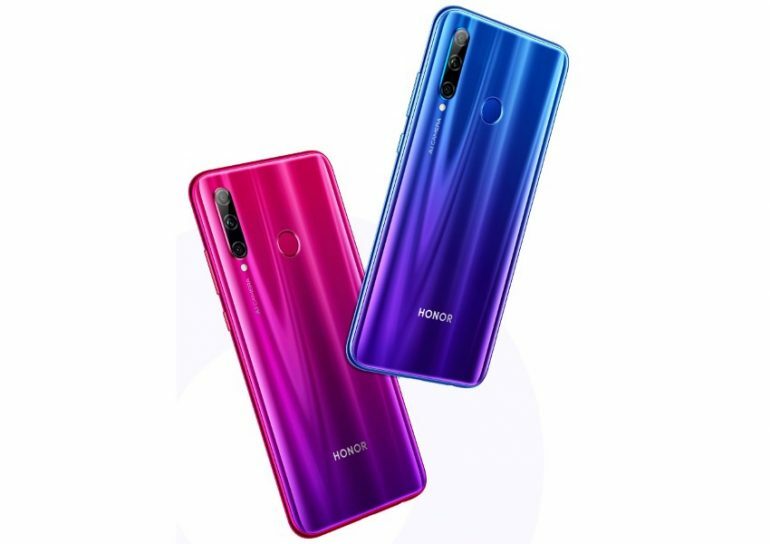 This is due to the fact that there is another Honor phone with triple camera system called Honor 20i will also be launched in China on 17 April. Not only that, there is also the Honor 20 Lite which recently has been leaked into the rumour circle. Then again, all three phones could still be the same device though since all of them generally have the same specifications and design language. Among the characteristics that all three phones shared include 6.21-inch Full HD display, Kirin 710F processor, and 32MP selfie camera as well as a combination of 24MP, 8MP, and 2MP cameras on their back. Well then, it is not going to be long before we are able to find out the answer though. So, stay tuned for further updates from Honor Malaysia regarding the new triple camera phone on this coming Wednesday, 17 April.